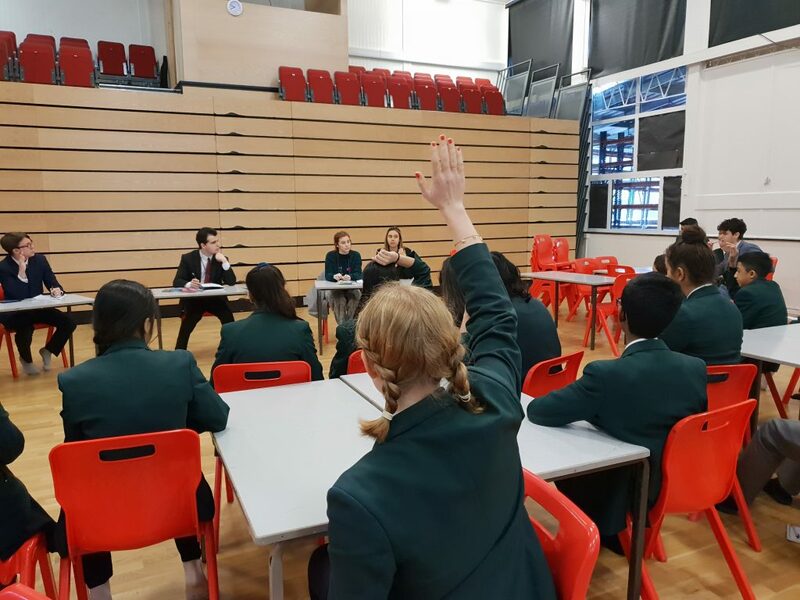 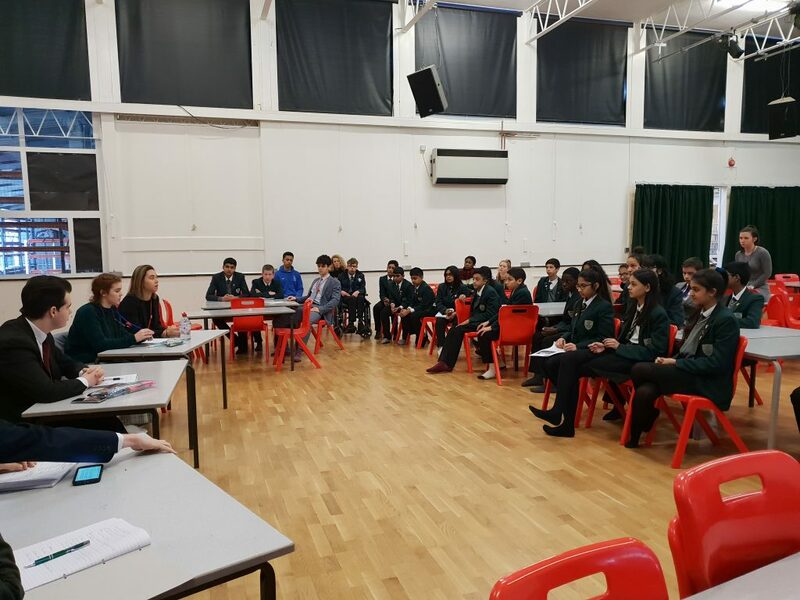 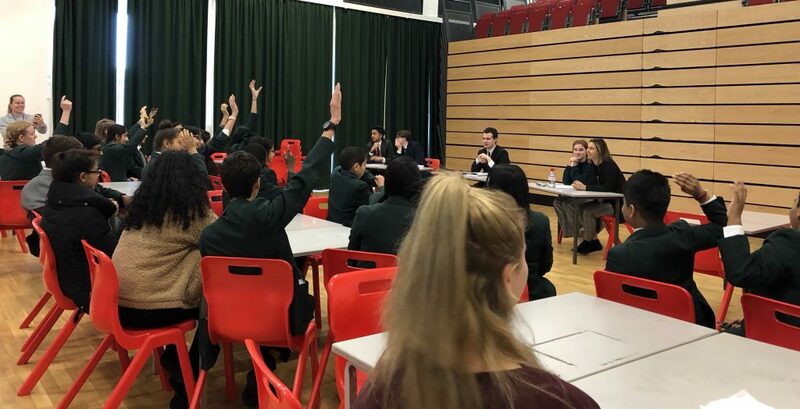 On February 1st we held another successful Student Parliament meeting led by the Deputy Head Team, that despite the snow had a fantastic turn out. 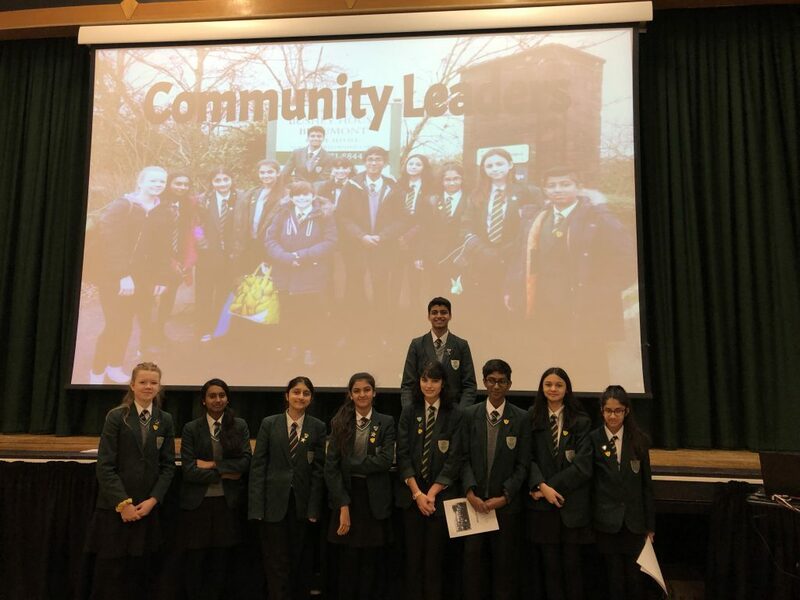 This half term’s meeting was started with a wonderful presentation from our Community Leaders; fully allowing the student parliament to see what a big effect our leadership roles have, not just in Bushey Meads but the wider community. 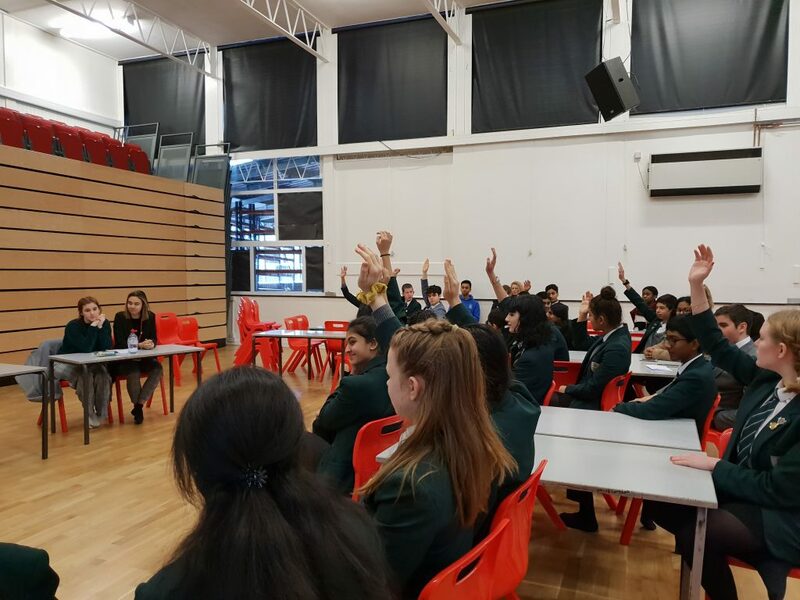 Our Community Leaders are currently focusing on two main charities- New Hope and Cancer research (charities chosen by an earlier vote). 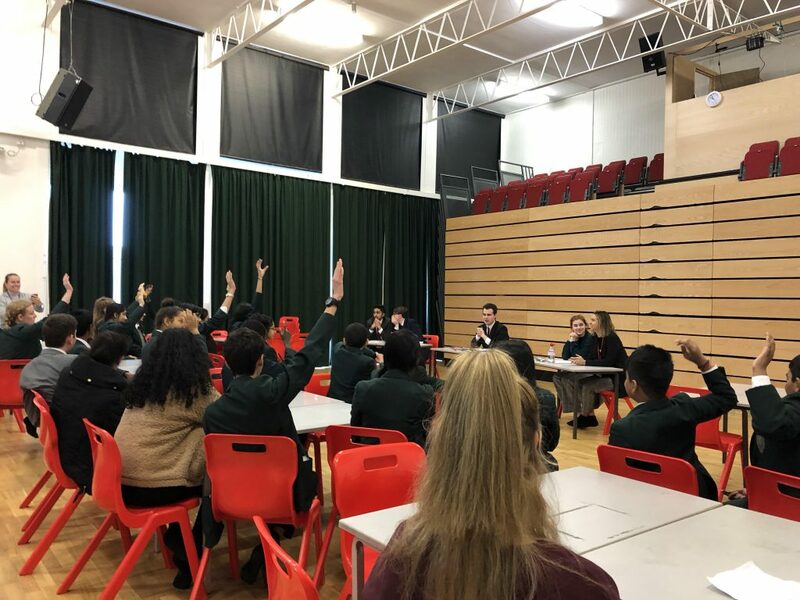 Hearing the stories from the Community Leaders was excellent and demonstrated that having a position is much more than “just a badge” to every member of the student parliament. 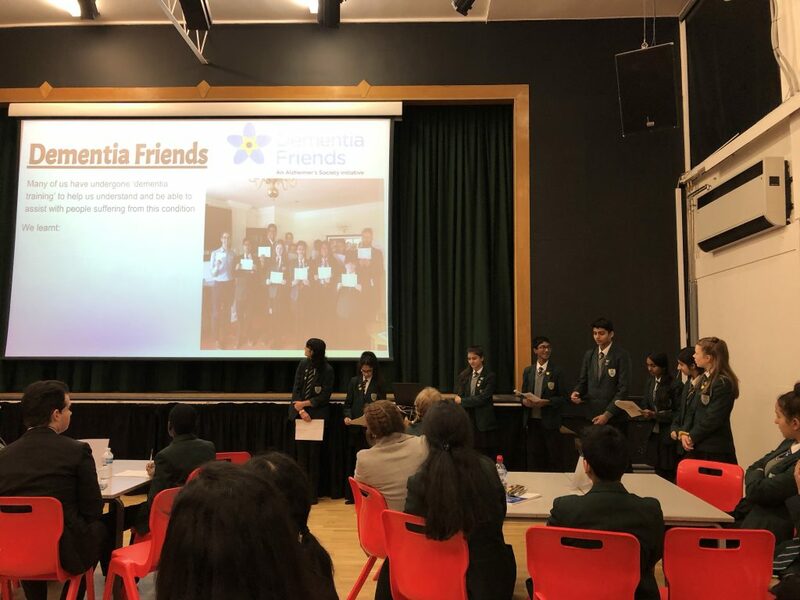 All of the students presenting spoke with confidence and were extremely willing to answer any questions regarding their current work visiting the local old people’s home and future plans to make even more of an impact. 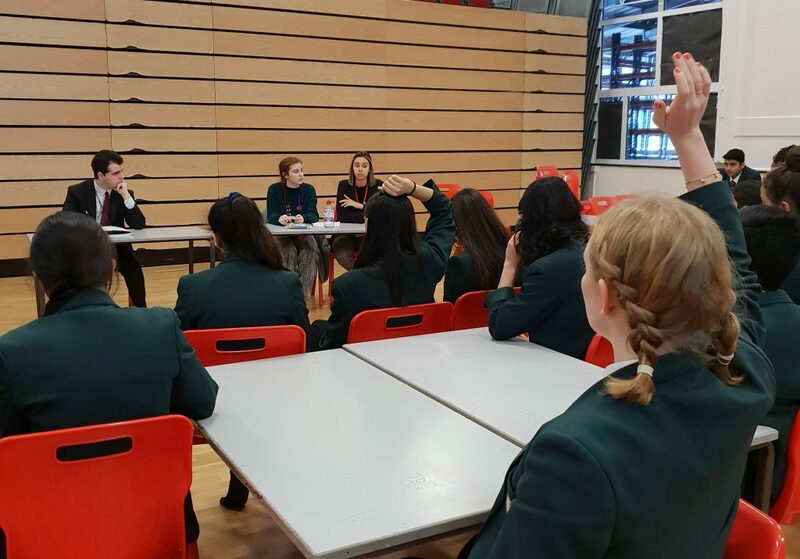 It was a truly inspiring start to a successful meeting. 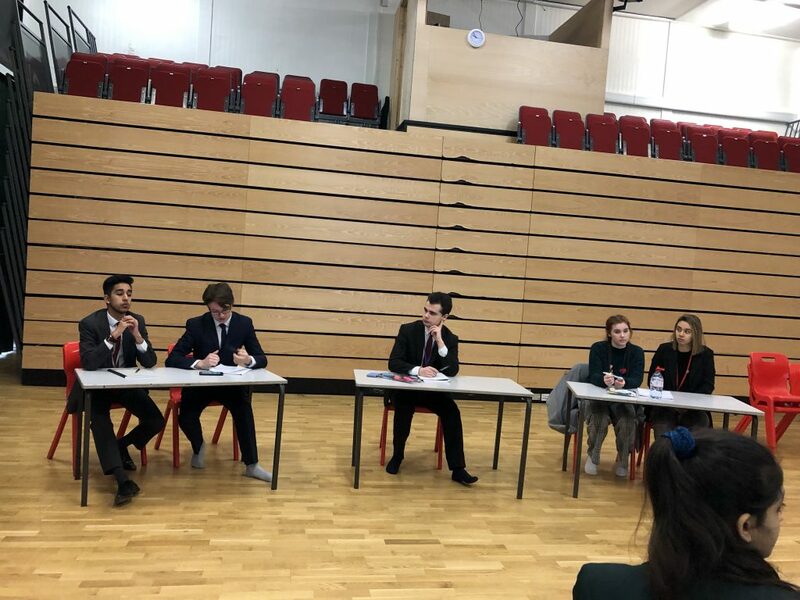 After our Community Leaders setting a high standard for the rest of the meeting it was then passed over to the Deputy Head Team to lead a debate chaired by Head Prefect Leon. 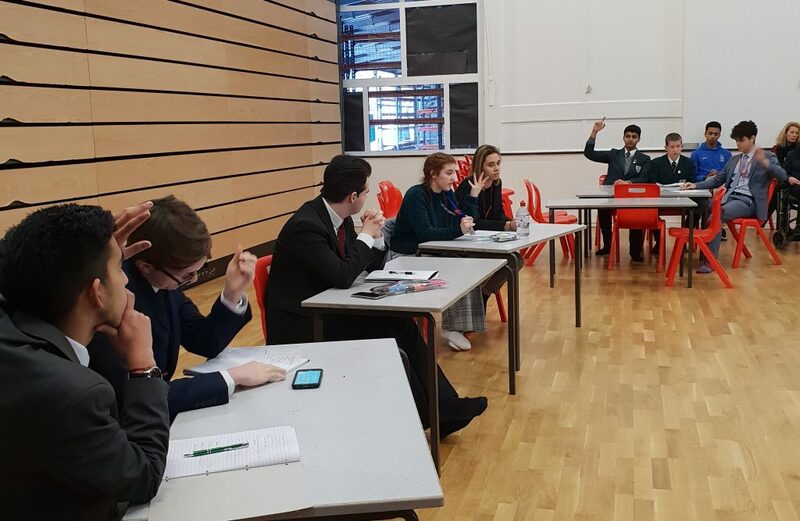 The statement in question was “This house believes that Mental Health should play a bigger role in the Schools National Curriculum.”- we had Deputy Head Boy Aaron and Head Boy Rikhil (standing in for one one of our deputies) that were for the side of Agree against the side of Disagree with two of our Deputy Head Girls- Eleanor and T-ala. 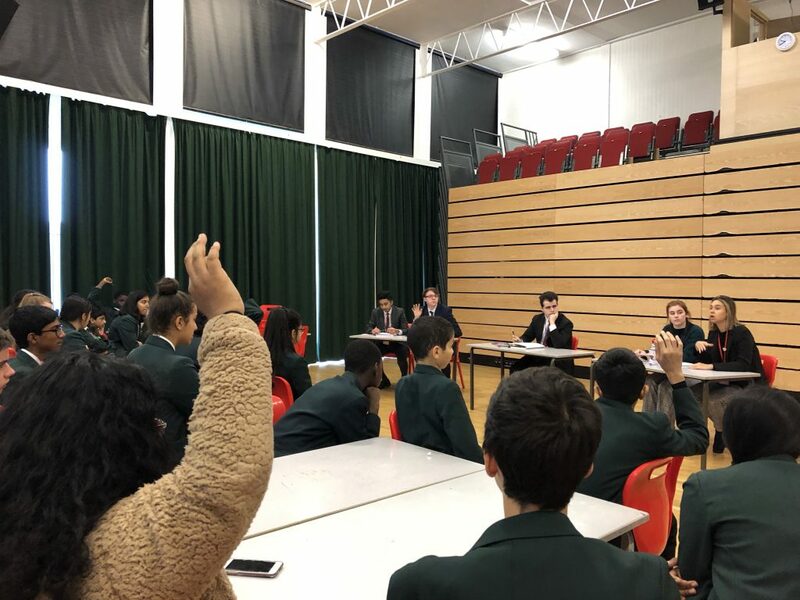 The debate was an extremely successful one with all the students fully engaged, asking questions and posing opinions; with well formed answers from both sides and Chair Leon guiding a well structured debate ensuring everyone got a say. 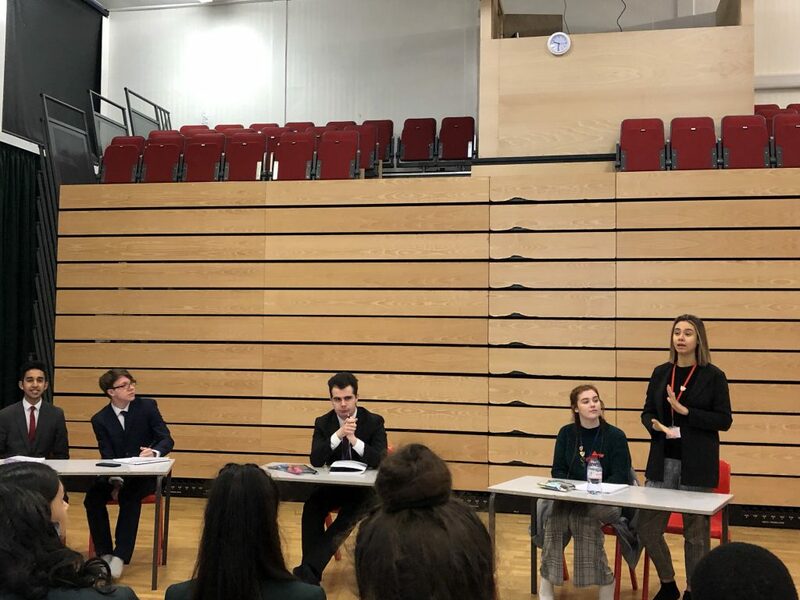 The end result was 15 -18 to the side of Disagree, lead by Deputy Head Girls T-ala and Eleanor; ending another brilliant and informative student parliament meeting.